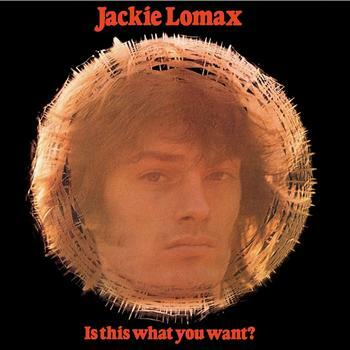 Jackie Lomax was playing in the Merseyside area while the Beatles were up and coming. He knew the band while Stuart Sutcliffe was playing bass. He signed with Brian Epstein’s management company NEMS, and was convinced by John Lennon to go solo. After signing with Apple Publishing, George Harrison heard Lomax’s demos, and promised to record Lomax’s debut record when he returned from India. Jackie Lomax writes good songs dripping in the tradition of American R&B with a smooth voice that could be pulled right out of the late ’50s South or is it Motor City? Harrison’s production is a heavy-handed wall of sound layered and muddy. Eleven of the twelve songs are Lomax originals, the other is Harrison’s “Sour Milk Sea,” and unsurprisingly is the highlight of the record. That’s not to say that Lomax’s compositions don’t stand out on their own, they most certainly do. “Sunset” and “Take My Word” specifically are fabulous songs that help to make this a fabulous record, and among Apple’s best.